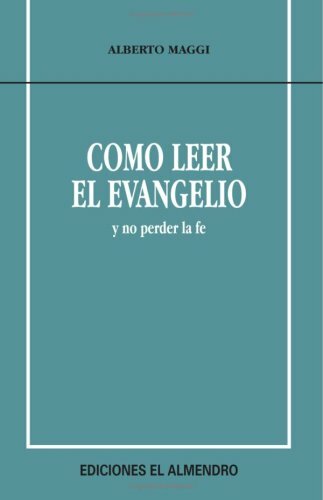 En este libro se trata de dar respuesta a una serie de interrogantes que plantea la lectura del evangelio. If you have any questions about this product by Ediciones El Almendro de Córdoba, contact us by completing and submitting the form below. If you are looking for a specif part number, please include it with your message.